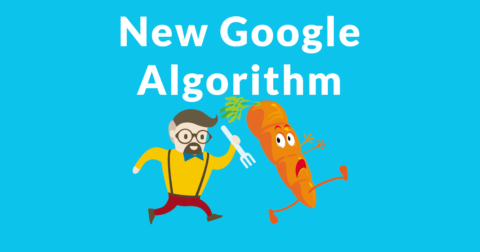 Theories on what the Google March 2019 Update was and how to fix ranking drops. Google’s John Mueller discusses how to rank inner pages over the home page. Google’s John Mueller explains why sites with spammy link building rank. How does Google treat backlinks from website analysis websites or user profiles? Google’s John Mueller talks about link building techniques. Google’s John Mueller cautions ecommerce site owners about adding unnecessary text to category pages. Facebook updated it’s news feed algorithm to reduce the reach of misinformation, spam and sites with poor inbound link profiles.